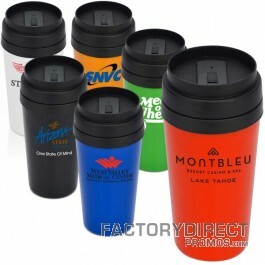 Auto mugs are made for taking your coffee or tea to go which make them the perfect place to promote your brand. 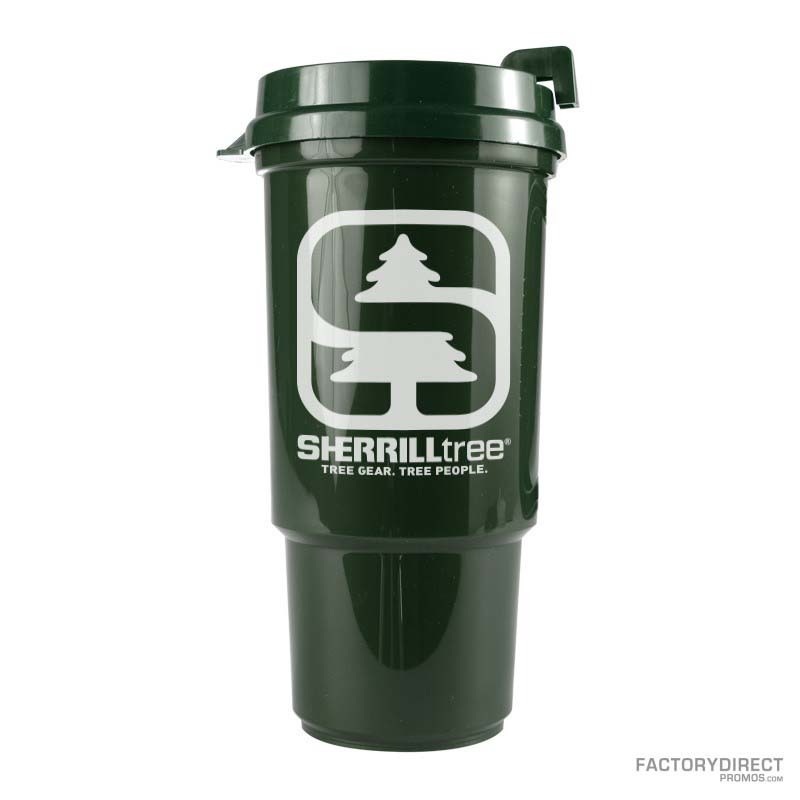 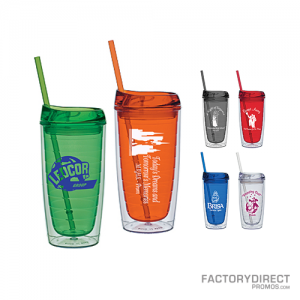 Custom made reusable bottles and mugs are great giveaways for tradeshows because once you get them into your customer’s hands they will be used and reused which will increase your brand awareness. Our wholesale eco-friendly auto mug is constructed from post-consumer recycled plastic and reduces the need and consumption of one-and-done coffee cups from restaurants and gas stations, so less waste is dumped in landfills. 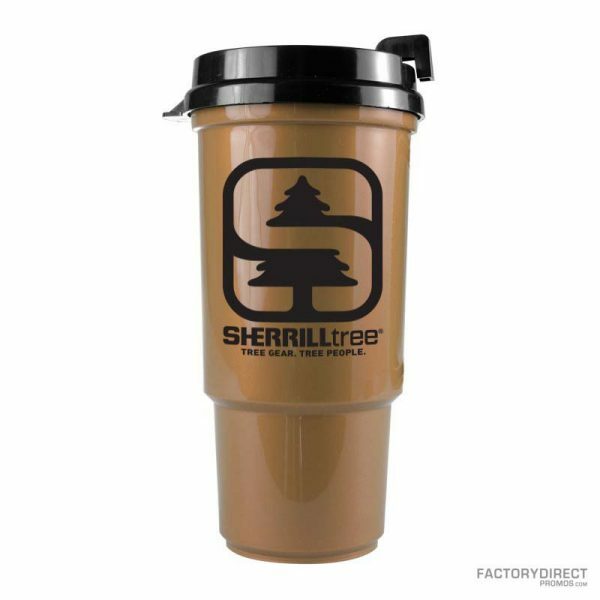 Select your mug and imprint color and we can customize your travel coffee mug with your company’s logo. Check out our overseas production for additional customization options and lower pricing.